Have the Mk4 . 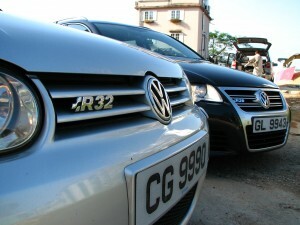 :R32 for about 3 months and I think I’ve finally getting a hang of driving it. 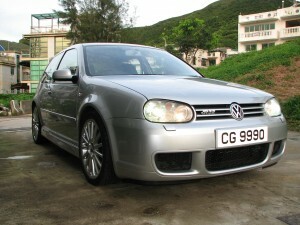 Yes, I know, 10k km and 3 months to get use to a VW is not really my style. I questioned myself almost everyday ever since I got the car. So what was the problem(s)? Is it just me getting old or is there something wrong with the car? At first, I thought it was mainly because of the terribly stupid accident I had with the old cyberdog that got me all scare about driving fast. 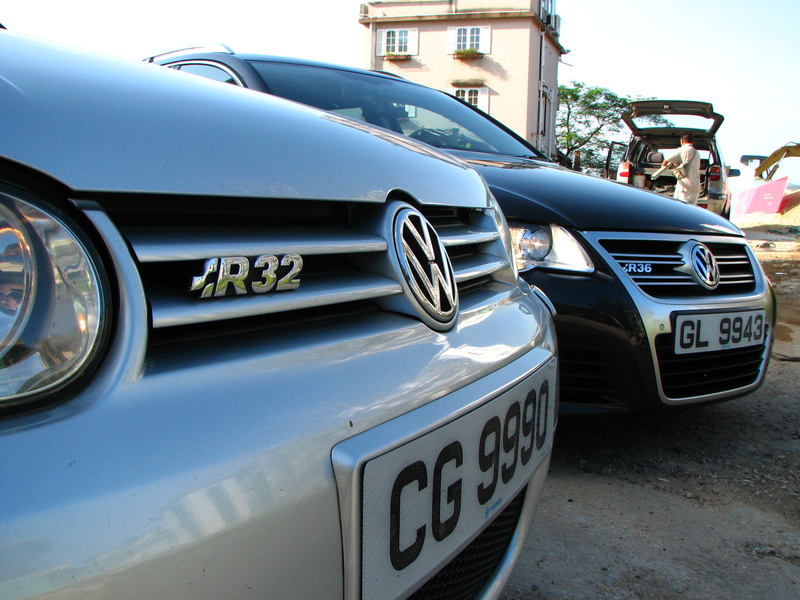 I just had this weird feeling that my R32 is not sticking on the road as it should be. I mean, I drove two different R32’s before, from their bone stock form to heavily moded form and I know it shouldn’t feel like that. I would be driving on the highway at speed not even close to what I had driven my old VR6 at and when I turned in a corner, the R32 just didn’t give me any response from the steering wheel like my old VR6 use to. In some occasions, when I’m in some multi-stories parking lot looking for a parking space, I would be driving at really slow speed and as soon as the car started turning, the ESP light would be flashing like crazy. It got me thinking that maybe there is something wrong with the rear end of the car instead of the front of the car. It just so happened that I was about to order the Haldex competition controller unit and I was pretty sure the previous owner never change his Haldex oil. I tried and tried to find a Haldex wrench and oil but it seemed like they are either really hard to find or really expensive because of the shipping charges. So I called the VW service center and asked the guy how much it’d cost for them to change the Haldex oil and the guy kept calling it the rear differential oil which got me thinking. It all makes sense now! Turn out the rear differential oil has never been changed and it becomes so sticky that it was more or less like glue sticking all the rear differential gear together and thus dragging rear of the car all the time while the front was pulling it! I finally had the time to get the oil changed a few weeks ago and suddenly I have a monster! Seriously, you wouldn’t believe how big the difference was. Not only the rear end doesn’t drag you in the corner anymore, it was actually pushing it out of the corner as long as you are willing to punch it. It’s like the car is so alive that as soon as you turn in a corner, it’s rear end is hurrying you to get to the next corner faster.